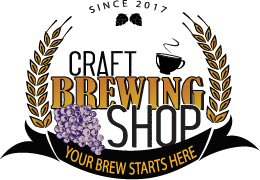 A hand made made exclusively by the Craft Brewing Shop. We have recreated that 1950's style soda flavor in all of our soda lines. Try one today and find out why we call it a "Dessert Soda". Our sodas are pressurized and can only be shipped by ground.